Get your week started off right by adding these jams to your playlist! Having written for some of R&B's greatest (Usher, Beyonce, etc. ), Rico is gearling up to take his shot at the spotlight. 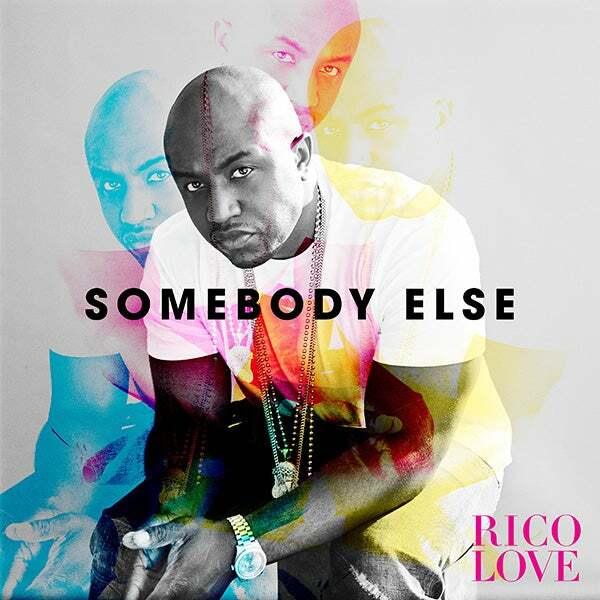 His single, Somebody Else is on heavy rotation in our office. Word is, #EssenceFest headliner, Usher may be hopping on a remix to this tune sometime soon. Until then, check out the original version here. 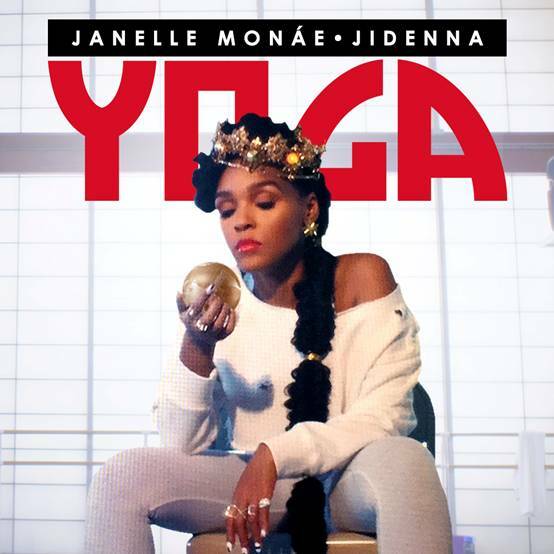 One of our favorite fly girls, Janelle Monae recently released this catchy song, Yoga which reminds us to "bend but never break" when faced with what life throws at us. We want the funk! 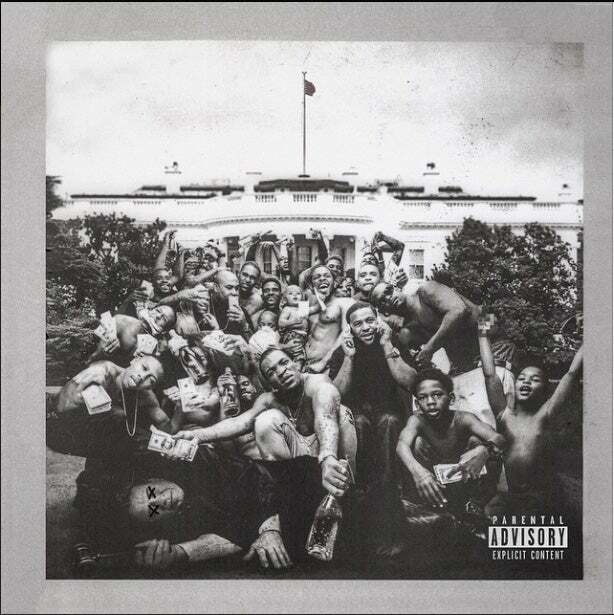 ESSENCE Fest headliner, Kendrick Lamar's single from his critically acclaimed album, To Pimp A Butterfly is the perfect song to add some pep to your work day. Check it out! 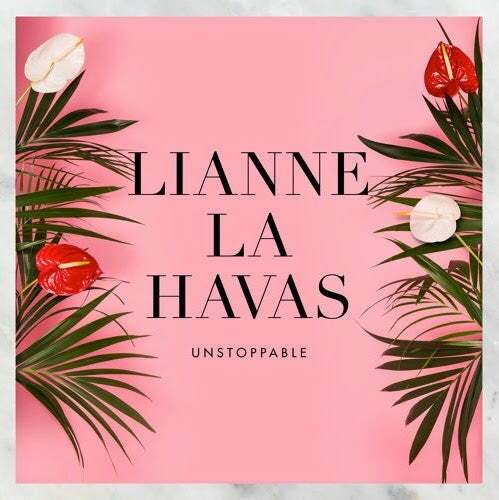 2015 ESSENCE Fest performer, Lianne La Havas' angelic voice is undeniable on her latest track, Unstoppable. Check it out. They say heartbreak makes for the best art. 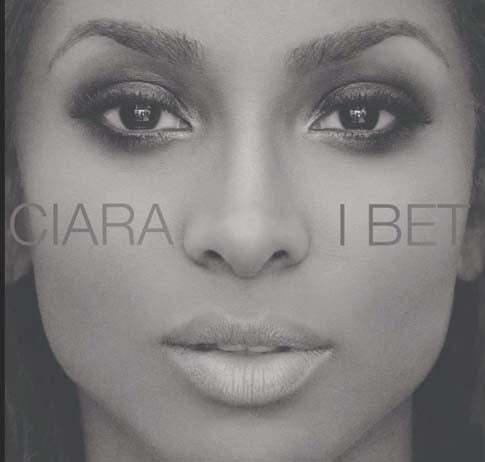 This is definitely true for Ciara's latest hit, I Bet. 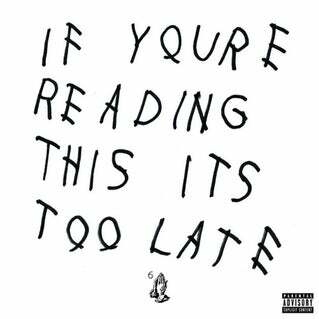 Check out this hot breakup anthem. 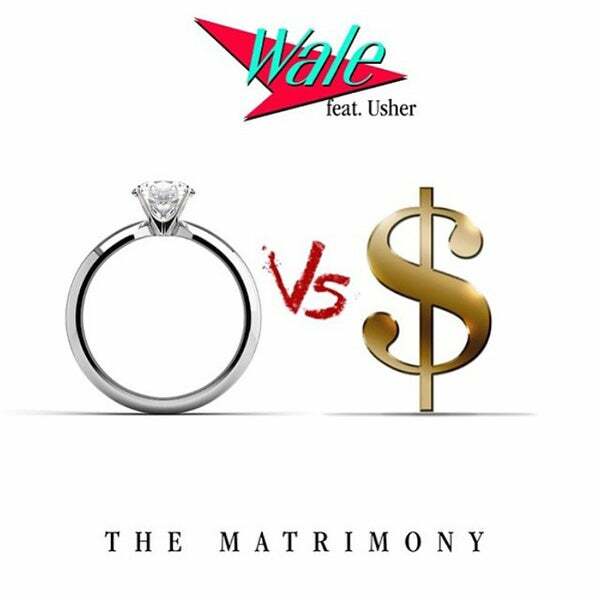 Wale & Usher have got a hit on their hands with The Matrimony. One of the most talked about tracks from Wale's latest album, this smooth track is sure to lift your spirits. Energy is contagious...Drake knows. Energy will keep you focused on the task at hand and also keep you in a positive mindset.